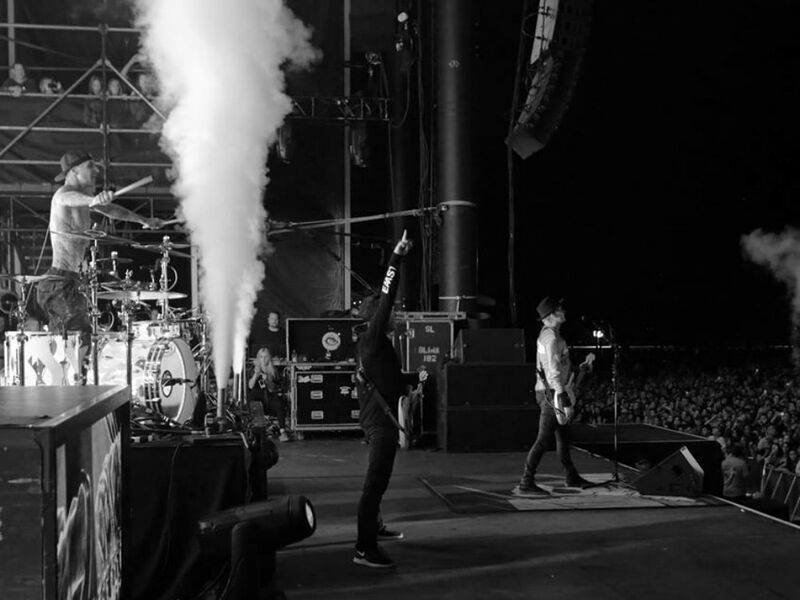 For their first-ever residency, Blink 182 will be headed to the newly renovated Pearl Concert Theater at The Palms Casino this spring for a 16-show run titled, “Kings of the Weekend”. 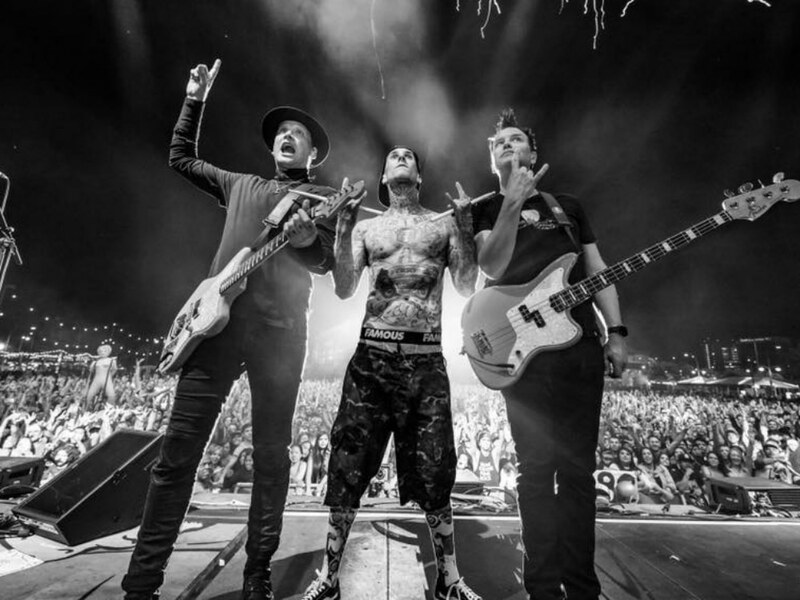 The Grammy-nominated trio, which includes Mark Hoppus, Travis Barker, and Matt Skiba, will be playing a mix of their generation defining classics such as “What’s My Age Again?”, “The Rock Show”, and “All the Small Things” as well as newer hits off of their latest album, California. Tickets will go on sale Friday, March 23 on Ticketmaster where fans can choose from general tickets to VIP alternatives such as ‘Bored to Death’, which includes general admission and a Blink-182 swag bag, featuring dice, a shot glass, and premium poster exclusive to the residency, or the 'King of the Weekend' option, which in addition to the swag bag includes front row tickets, an autographed commemorative ticket, and on-site adventures in Wonderland Concierge. However, those looking for a Blink182-inspired stay in Sin City should opt for the ‘Blink Before You Sleep’ package at the Palms Casino, which includes two front mezzanine tickets and a one-night stay in a premier room. No matter which ticket option fans choose, get ready for a high-energy show you won’t soon forget.